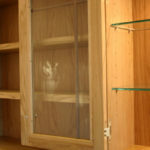 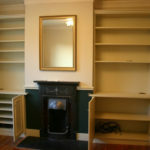 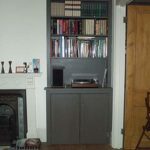 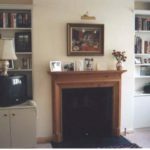 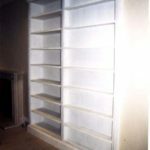 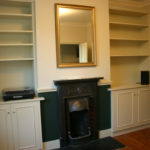 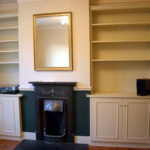 Fitted cupboards, shelves and glazed display cases for books, DVDs, vinyl and CDs, precious collectables and plants. 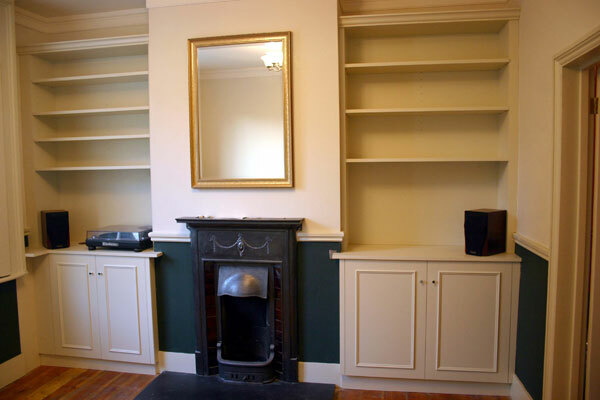 Any style from antique to modern. 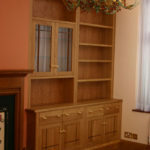 Wire managed, with intelligent lighting and motion control as desired. 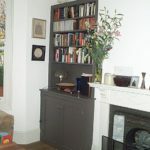 Clever cupboards and storage keep things safe yet make them more accessible in your living areas. 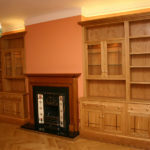 Furniture can be made from sheet material, veneers or a variety of solid woods, in natural or painted finishes. 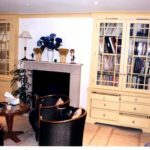 All materials are from sustainable sources making even the most demanding projects environmentally friendly.